PEI-LING HO (Taiwan) is an interdisciplinary artist. 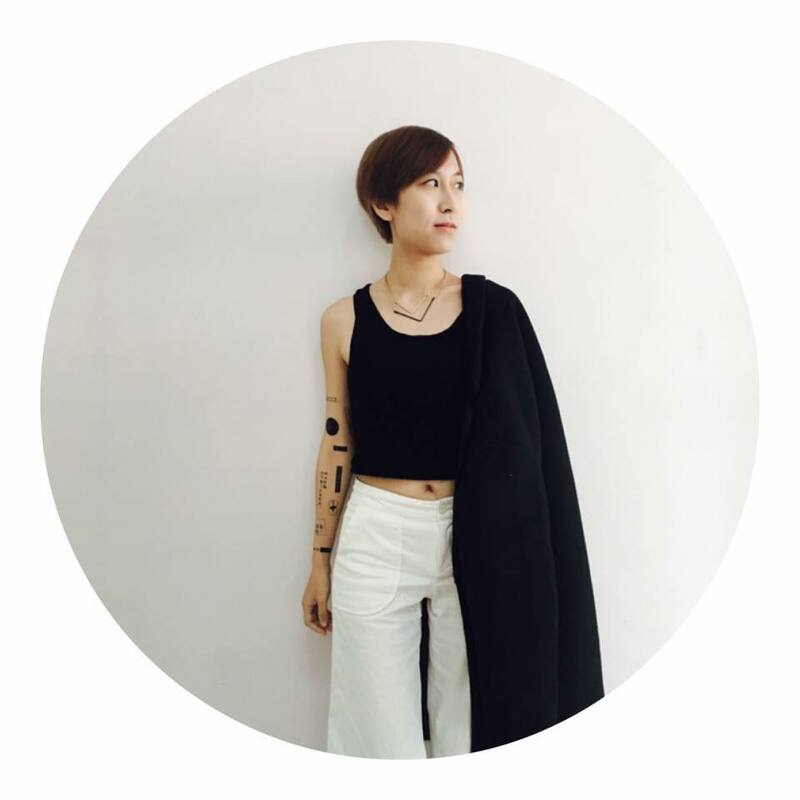 She is studying in School of Visual Arts with an MFA in Fine Arts, and graduates in National Chengchi University with a BFA in Advertising. Through performance, video, photography and mixed media, PEI-LING explores questions of gender identity and perception within various contexts, ranging from the conflict between exotic and local culture and the legitimacy of parents under social system, and drawing from her experience growing up in Taiwan. She has had group exhibitions include ITINERANT: the annual Performance Art Festival in NY, SATELLITE ART SHOW in Miami, the 2nd Ningbo International Photography Week in China, 29th Festival Les Instants Vidéo in France and more. Recent reviews and features include PERFORMANCE IS ALIVE, Hyperallergic, The News Lens and more. PEI-LING currently lives in Queens, New York. I make art that helps people make connections by “sharing their emotional bitterness". My artistic practice is based in performance art, experimental video and photography, in which I explore themes of “East/West” and “self/other” within the contemporary context of global feminism. I often use my own body as a vehicle to activate social issues on the impact of exotic and local culture, the gender identity awareness, the legitimacy of parents under social system, the emotional blackmail in a family. For the family issues, I am very intrigued by the possibility of expressing the “forbidden” emotions, such as anger and depression. Unlike the “normal” familial themes of order, respect, and dignity, for me, the forbidden emotions are the unspeakable undertone of everyday family life. In my works, I reexamine my own family structure within the context of the patriarchal Chinese culture, and visualize the painful emotions hidden under the skin. Gender is another major theme of my artworks that is so closely intertwined with the issues of primitive desire, sexuality, love, and marriage. I bravely embrace all the emotions and pain that occur to me as a woman and take them as the nutrition of my artistic creation. In my works, women often in the process of re-appropriate the organs of their own bodies or reclaiming the ownership of the space and identity.